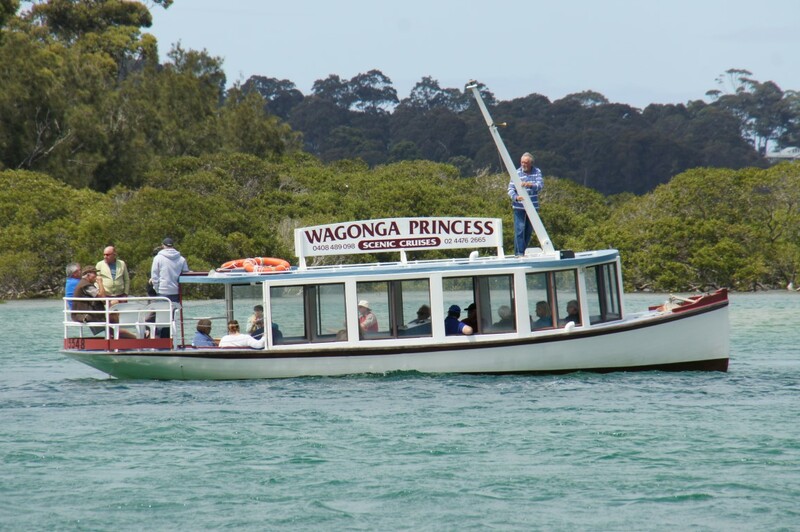 November 2015 – Narooma Rotary Club Inc. These guys look happy – could it be they are optimistic for a good outcome at the Paris Climate Change Conference? 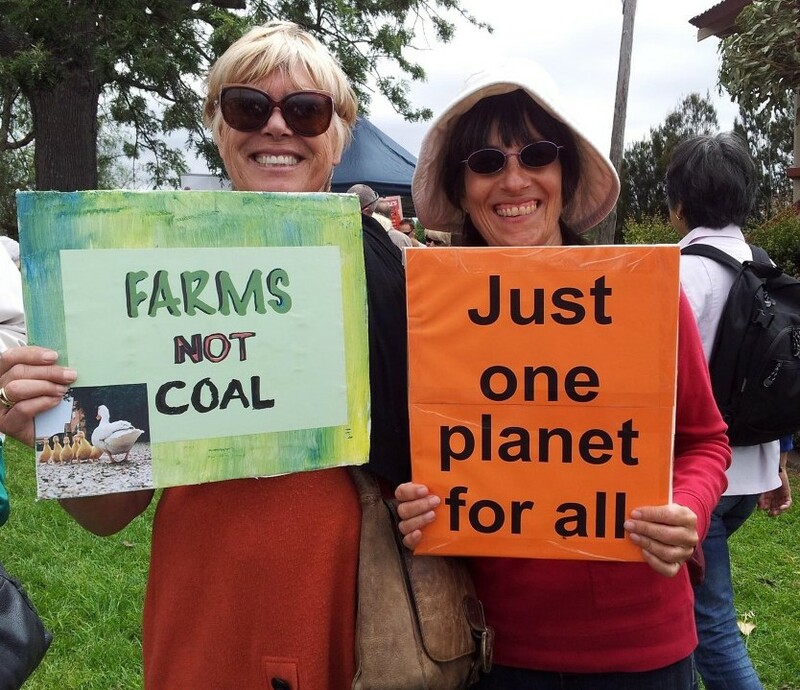 With the current focus on Paris and the potential of global cooperation to reduce emissions, it seems timely to share some information on local and community options for renewable energy. The following organisations provide much needed opportunities, especially for people who are renting or otherwise not able to use their own rooftop. 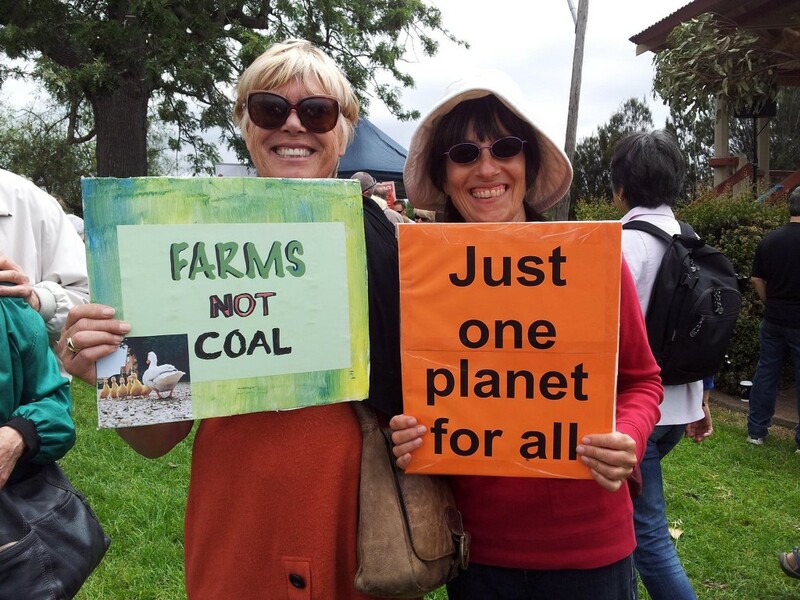 SOLAR SHARE is a community solar farm in the ACT, anyone can join, with a minimum investment of $500. The investment is as safe as they come – with a 20 year ACT Government backed contract. At our last meeting, Peter Bull gave a very interesting short talk, comparing taxis and the service provided by UberX. There was some spirited discussion following Peter’s talk. Coincidentally, there was an article in the current edition of “Choice”, so if you want to know more, try to grab a copy of the November edition from the library or your nearest newsagency. Raffle ticket sales for the Moruya Rotary Christmas Race Meeting on 20th Dec will be outside the Narooma Newsagency and IGA on the Flat over the next two weeks. If you can help, let Lynda know. She has the cash tin and some posters if you need them. The AGM on the 10th Dec needs people to nominate for positions. Don’t wait to be asked, please let Michael know if you are willing to take a position. The biggest pain in being president is finding people to fill essential roles within the club. Most roles can be filled by two people sharing the load. Dear fellow Rotary family members. I would like to tell you all about a guy I met some time ago now by the name of Sunny Forsyth’s work with Abundant Water. We met at RYLA in 2013 where Sunny talked about the work that he and the Abundent Water team have been working on in Laos, training people to make a clay pottery water filter which was designed at the ANU. They train women to make filters which enable them to earn an income operating a small business selling water filters to their communities to allow for clean water. I personally think this is a great project and I would really like to hear feed back as well as the knowledge that you have taken this to your clubs and shared this amazing project. A little bit about Abundant Water’s new project in Nepal. Many women with histories of exploitation and abuse have been left particularly vulnerable in the wake of the 2015 Nepalese earthquakes. Remarkably, however, ten of these women have called on us to help them to make and sell claypot water filters. Training will bring clean drinking water, an opportunity for these women to establish their own water filter businesses, an opportunity for these women to become community leaders, and hence an opportunity for this project to be sustainable in the long term. You can be a main character in this inspiring story of change. We need to raise $20 000. So all help is welcome. The campaign is up and running as of Tuesday, 24 November 2015. We are offering rewards to connect, inspire, and inform our donors to tell their own Story of Abundance: from a big social media shout out, to an exclusive end of workshop group call with Noukham and one of her Nepali trainees, or an online master class where Abundant Water leaders share the secrets of our success. Our rewards will connect, inspire, and inform you to tell your own Story of Abundance. The roundest knight at King Arthur’s round table was Sir Cumference. He acquired his size from too much pi. What a week of fun, sadness, discussion and good old-fashioned community service. Tuesday afternoon we celebrated Radar’s 17th birthday at Rotary Park with a BBQ. Thanks to all who contributed and attended, to Lynn for her assistance, to Charmaine for her excellent BBQ skills and to Michael for the fantastic birthday cakes. Sadly Peter Hartley’s mother passed away on Tuesday after a short illness. Our thoughts and sympathy go out to Peter and Julie and their family. On Thursday night we had a board meeting – sorry for the lack of notice due to a technical problem – but everyone rallied and we got through it. We decided to increase the donation for the Narooma Primary School Dux boy and girl to $75 each. We also cleared the funding for Jacob Reed to go to RYLA. On Friday morning, the White Ribbon Day March from the Golf Club to NATA Oval, which was organised by the NSW Police, was a great success. Our role was to supply the BBQ and cook for all the people who participated. Starting at 7.30 am we set up and then cooked like crazy from 10.30, packed up and finished by 1pm. My thanks to all who joined in, helped, marched and offered help. Special thanks to John and Sandra, Ash and Lynda, Lynn, Angie, Rod and Mike. Hopefully I haven’t missed anyone. Following less than a week after the markets it was a great effort…. we did well. Ticket selling for the Moruya Races – our combined Eurobodalla Club fund raiser – is well under way. Find some time, if you can … if you want to buy some tickets bring your money to the meeting. This week, Narooma Rotary’s award for Vocational Excellence will be presented to a man who has helped shape Narooma. Bring your partners, friends etc…. let Anthony know ASAP for numbers. Most importantly, have a great week. What a great turnout on Thursday night to hear Charmaine speak. The trip got off to a shaky start with the airplane being unavailable and connections missed. Some very interesting points were raised, for example the condition of teeth improved the further Charmaine got from “civilisation”. The chewing of Betel Nut causes oral cancer, with the possibility of treatment quite remote, but she is hopeful that there may be a chance to break the cycle with the current generation. As I knew that there would be a few away, I endeavoured to take a video using my phone, so if you want a copy, please let me know ( Frank), and I will provide a copy on USB stick. Its a bit shaky, since I didn’t have a tripod, but the sound is surprising clear. Some notes from Jack Ings. . .
For the past ten years I have provided a cash amount to Narooma High School for an annual presentation of prize for achievement in art. 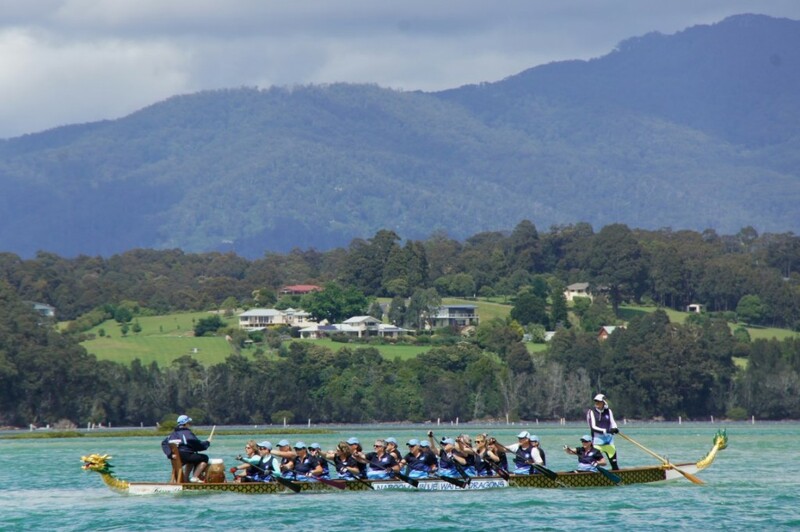 Since our leaving of Narooma, I have requested that a Narooma Rotarian make the presentation at the Annual High School Prize giving event in the name of Joy and Rotary. Joy had always been involved in art but when we were living in Singapore she had the wonderful opportunity of studying under three masters of different aspects of the art of Chinese Brush painting. During one break from the heat of Singapore, she returned to what was then our holiday home in Narooma and became a foundation member of the Narooma Art and Craft Society. When we retired to Narooma, she became very active in the Society, giving classes in Chinese Brush painting and participating in all their shows and events. Inevitably she won her class in the annual show and later, so did some of her pupils. Her paintings were of high class; having sold her very first that she entered into a show while we were still in Singapore. She also completed a number of commissions. Joy was very community minded and took part in all the activities for which I was awarded an AM (she always jokingly said she should have got the PM). But our club did honour her with a Paul Harris Fellow when I was the 9710 District Governor. We both worked at the High School assisting with remedial reading and general literacy problems. Hence her interest in the Art being taught at the school. 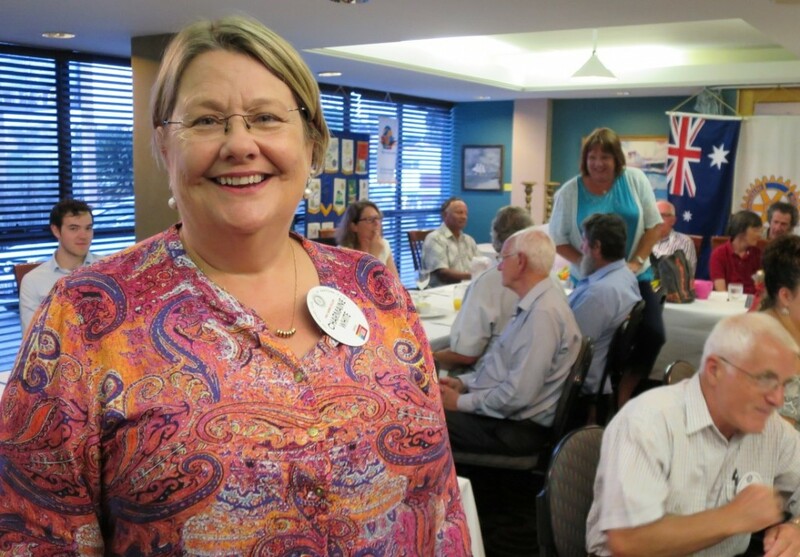 She was twice President of the Narooma Quota club and once the President of the Narooma Ladies Probus Club and when we moved to Shoalhaven Heads to be closer to hospitals and specialists, she joined with me, as a charter member of the Gerringong Sunrise Rotary Club. Unfortunately, her health gave out and she could not continue in Rotary in her final years but you can see why I am anxious to create this prize to be in perpetuity and linked to the Rotary club. Note from the editor: Jack still is in Rotary, holding positions in the Eclub of Melbourne. A true example of “service above self”. Lynda will be presenting this award at the high school. 27th November 2015 – Community Service. At 7.30 we need to bring the van in to NATA Oval and set up as we do for the markets (near the power box) BBQ at the rear. We will need at least 3 people to set up and be ready to cook at approx 11am. The BBQ area will need at least 3 bodies and 3 in the van (the more the merrier). The Police are supplying sausages , patties, bread and onions, catering for up to 300 people. Should be finished by 1pm. And thank you to Lynda for stepping in an selling raffle tickets for the Race Day. Hi everyone, I’m a bit late this week but rain makes grass grow and that increases my workload. Last Thursday evening Charmaine took us on a detailed and very interesting journey through her Timor Leste trip. For the members and guests (of which there were many) it was not only an insight to the work of Rotary but acknowledgement of how lucky we are to have Charmaine in our club. Well done and thank you. With great defiance to the weather Gods the Markets went ahead on Sunday and we actually made money but more importantly so did the stall holders. It was fantastic to see the amount of members and partners and visiting Rotarian’s who turned up to help, staying right through to pack-up. Thanks to all. Tickets are now available for the raffle for the Christmas Race Day combined with Moruya and the Bay. The books are big so we need numbers to hit the streets and sell, sell, sell. Thank you to Lynda for starting the ball rolling at the Markets and Rolfe has a book at his shop. If you want a book yell out but please we must find a little time each to sell. This is better than giving each member a book of 100 to sell!!! This Friday, 27th is the White Ribbon March against domestic violence. We are assisting the Police by running the BBQ at Nata Oval. Thank you to those who are able to help. Information is coming to you and members. If you have a bit of time and want to join the march it leaves the Golf club about 9am. This is not political and you can wear your Rotary shirt and/or badge. Somebody has a birthday tomorrow – Join us at Rotary Park at 6 to celebrate. 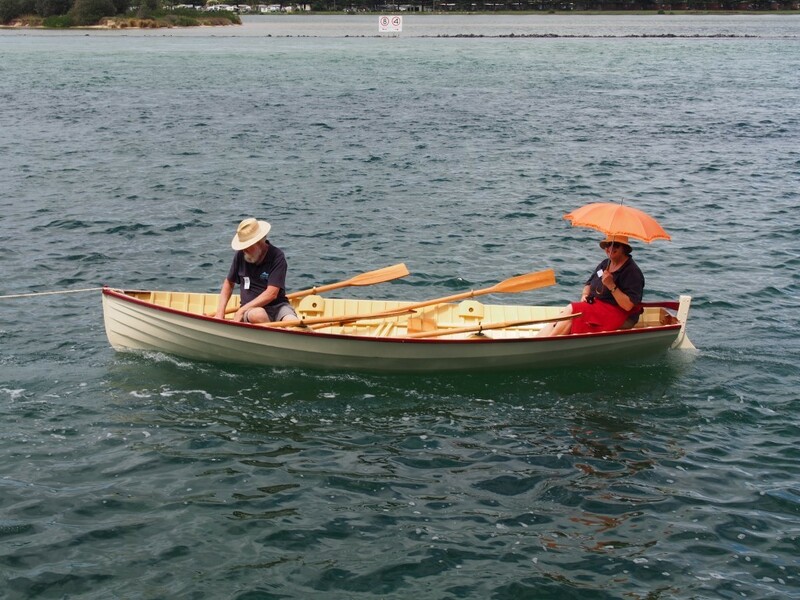 Rotarian Laurelle Pacey pictured below at the annual Narooma “Boats Afloat”. Laurelle and husband Steve were being towed by a pet Australian fur seal. Their creative approach to floating about won them first prize in the prettiest umbrella category. Shirley from Moruya sends us some more info on the work they did in Timor Leste. A donation from Moruya Rotary Club in Australia was specifically used to improve the water supply for families in rural Kandal Province. 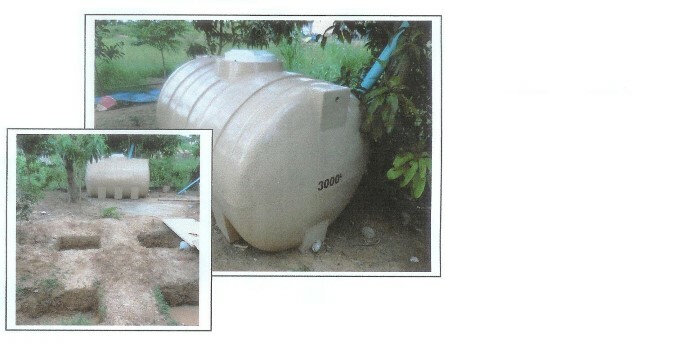 A 3000 litre rain water tank had been purchased along with pipework and materials for a tank stand. Work had started to build a tank stand that will allow the fresh water to gravitate to the house of the Dong family whose three children are supported by Bluebird. 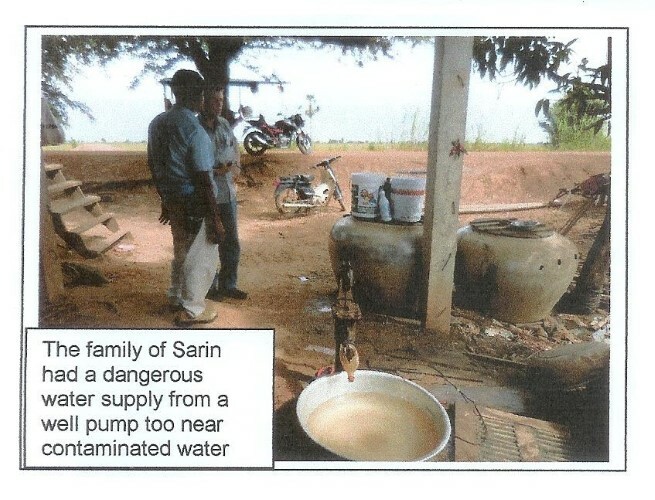 A special water filter and bacteria testing equipment were purchased in Australia and used to test the water supply of the family of Sarin in Chor Teal District of Kandal Province. The family lives immediately next to badly contaminated water that floods the area under their house. The filter now provides a source of clean water. 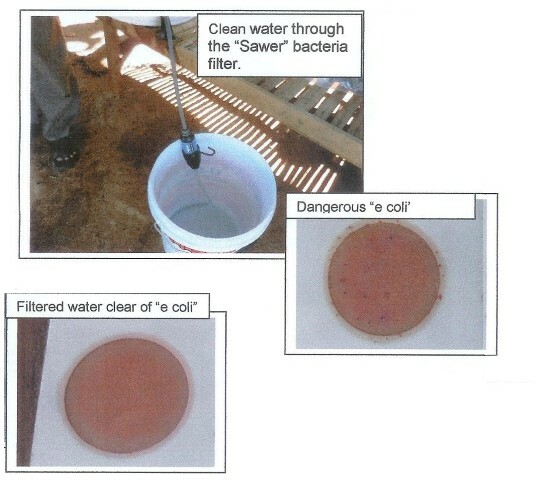 The results of testing for “e coli” bacteria and the source of typhoid showed the water clear of contamination after it flowed through the filter. The family have been shown how to use and maintain the equipment. The Government have laid a water pipe in the area and the family home may be connected to this in about a year. Bluebird supports the education of three children from this family. Greetings all. 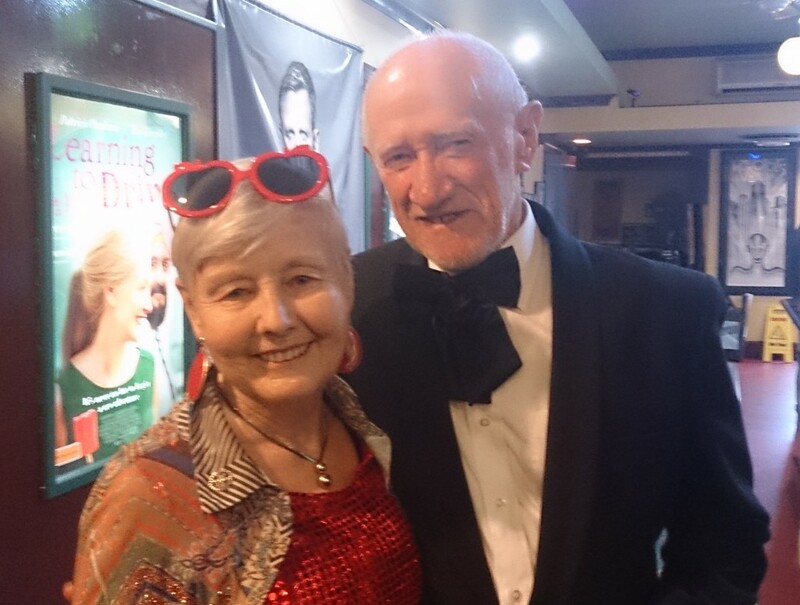 Following on from our Polio Plus night, Merinda and I attended a live performance of Janis Joplin Pearl at the Kinema, brought to Narooma by Twisted Productions aka Tim and Fiona. It is fantastic to have people in our community who are giving us the chance to catch quality shows and concepts and they deserve all our support. The markets roster is being circulated. It is going to be busy and we need as many hands on deck as possible. Race day raffle tickets are on the way. We need to get organised quickly to sell these. I’d like everyone to put aside an hour or two selling tickets rather than buying the book yourself. Please by Thursday check your diaries and let’s lock it in. We will also need sales points at these markets. This week Charmaine is taking us on a journey through the East Timor dental program. Her work with children and locals. Bring your partners for this fascinating insight. You may remember Tim Dunkleberg our last exchange student. “The university just accepted me as one of their future medical students, starting in January! My Parents and I already had a quick look around over a Weekend. The City is amazing! Stuffed with old but renovated houses and romantic little restaurants. Since finishing High School he has lived in South America and Spain working with the underprivileged. Have a great week, may the rain stop for a while. 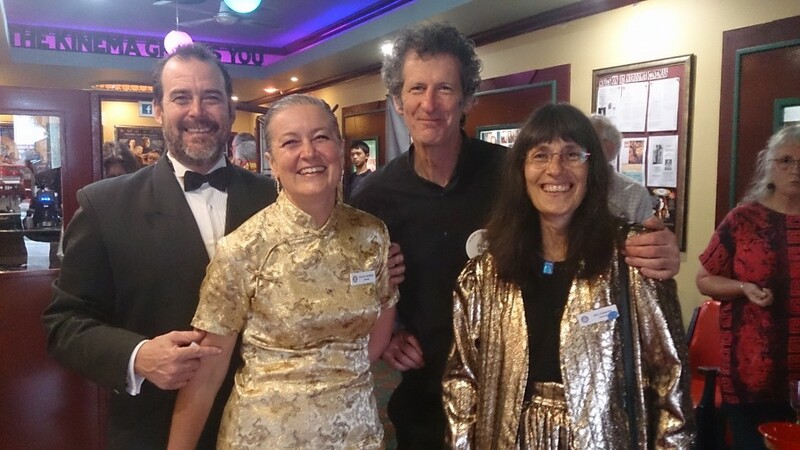 Thursday evening (12th) was a great night at Narooma Kinema. We hosted the premier of the latest installment of 007’s exciting life, “Spectre”, to raise money and awareness for Polio Plus. 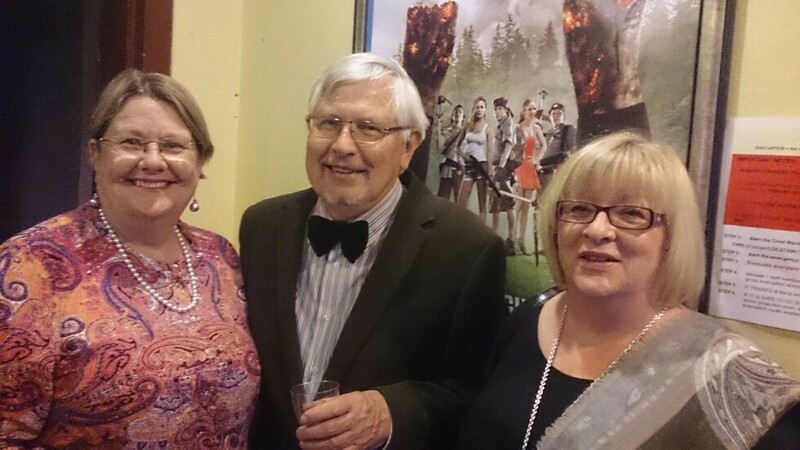 A great audience, including the South Australian Range Rover Club, joined in the fun of dressing up and wine, nibbles and raffles. We were able to show a short clip on how close we are to getting rid of Polio in the world. The night raised about $600 plus, a great effort. Things like this don’t happen with out a lot of work from members, their partners and others. 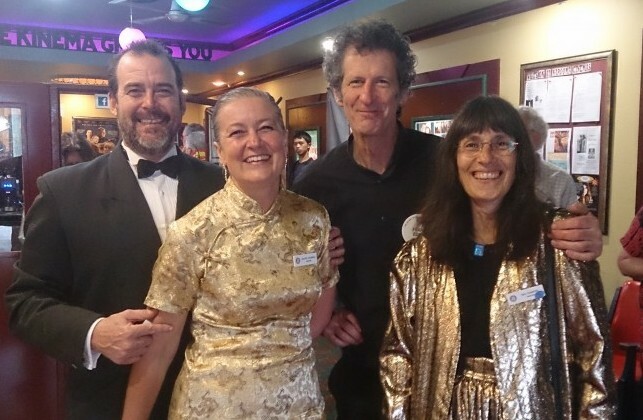 I’d like to thank all with special mention to Chris for her organisation of the event including drinks and nibbles, David and Rachel for organising the raffle, Laurelle for the publicity and above all John and Janette of the Narooma Kinema who are wonderful supporters of the community. Last week’s talk on Timor Leste by John and Shirley Hayes-Cornish was inspiring. I was totally shocked by the first slide which Shirley showed. Timor Leste (East Timor), is the forth hungriest country in the world! This was a total surprise to me – I knew the country was poor, but had no idea it was that bad. They are one of our nearest neighbours, why is this appalling situation not more widely known? Shirley went on to tell us how, when explaining health issues, its best to use clear unambiguous language – otherwise unexpected pregnancies can occur, despite using the banana as instructed! I was especially moved to hear that some villages had to queue for hours waiting their turn to fill water bottles, having first walked tens of kilometres to get there. I will ask John if he can give us more details about the water purifiers used – stay tuned for more info in a future issue. In the meantime, here is a picture of a “Thirst Aid Station”. A “Thirst Aid Station” is a bag‐based water filter that converts dirty, undrinkable water into pure, clean, safe drinking water. 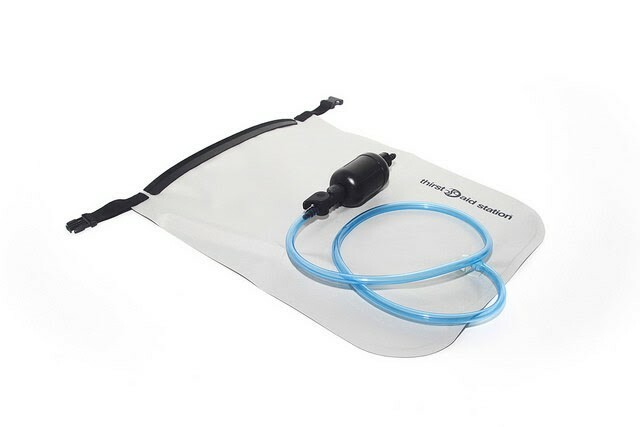 Dirty water is poured into the bag at the top and passes through a primary filter, removing dirt and particles before passing down the tube, where it then passes through a micro-fibre filter that removes dangerous bacteria and viruses. The Thirst Aid station is quick and foolproof, lightweight and packs almost flat, making it ideal for inclusion in a ShelterBox. I’m looking forward to hearing Charmaine next week tell us about her recent experiences over there. Sounds like there are two countries – Dili, where basic services are available if in short supply, and the rest of the country where there are very few doctors, very few dentists, hardly any water infrastructure and so on. We take all of this for granted here in Australia. One of the slides which Shirley showed us had a picture of bundles of (expensive) firewood for cooking. Every year 4.3 million people die due to indoor air pollution from cooking and house heating, and moreover, harvesting the firewood very often destroys the local environment from the removal of trees. But it was reassuring to hear that only the branches are harvested in Timor Leste, allowing the trees to re-grow. It would be even better if they used efficient cooking stoves to cook on though – then they would spend a lot less time and money gathering the firewood. Thanks Lynda for letting us know about ACORN. Every year, thousands of Australians fall victim to online crime, or ‘cybercrime’. Love-struck Australians continue to part with more than $20 million a year in online romance scams ! The Australian Cybercrime Online Reporting Network (the ACORN) is an online system where people can securely report cybercrime, and find advice on how to recognise and avoid it. This national policing initiative is an Australian-first, delivered by all Australian police agencies and the Australian Government working together to combat cybercrime. Online child sexual abuse material. Visit www.acorn.gov.au for more information or to submit a report. This weeks free computer tip: Avoid publishing your personal information on the web. For example, do not publish your birthday anywhere like Facebook! This week we are privileged to be hosting the premiere of the latest Bond film, “Spectre”…..have you bought your ticket yet…. ? Many thanks to Chris O’Brien and the wonderful team who have made this event possible. This is a great fund raiser for Polio Plus … See you there – with 10 friends! Last week we had a great talk from John and Shirley Hayes-Cornish from the Moruya Club on their Rotary work in Timor Leste. The work being done by Rotary in this impoverished country is outstanding and next week our own Charmaine White will also be inspiring us with her journey into this near neighbour of ours. Please invite partners and friends. Tickets for the Christmas Races Raffle will be available next week. Please work out times you would be available to sell tickets down the street. Have a great one and I’ll see you on Thursday night at the Kinema. Have a fabulous week – Shaken not Stirred. John and Shirley Hayes-Cornish have years of experience travelling all over Australia and the World helping people who are in need. 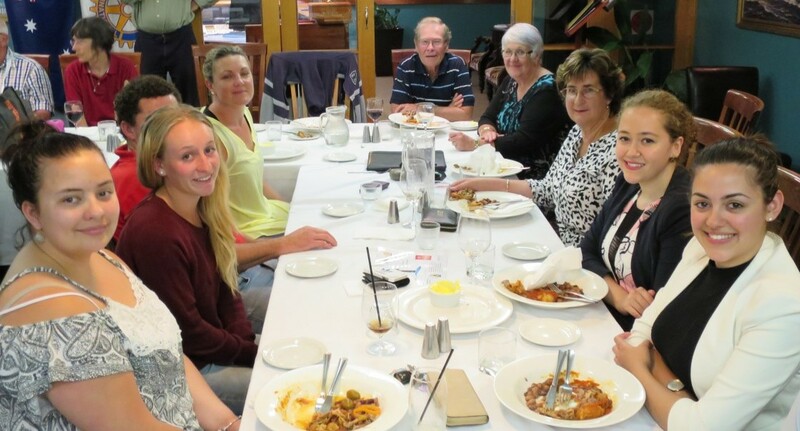 Members of Moruya Rotary Club, they travelled the short distance to Narooma last Thursday to inspire and inform our members on the most recent journey they have undertaken, in Timor Leste. Since independence, Timor Leste has been struggling to become a strong nation. Rotary is a big presence and is helping in every way possible to improve the lives of the East Timorese people. Shirley worked on women’s health projects giving them knowledge in sexually transmitted disease, birth control, hygiene and other women’s issues while John helped out with a water project. Turning dirty water into clean drinking water is an enormous challenge which Rotary is meeting. Simple, easy to maintain filter systems that are very cost effective can make the difference between life and death, something we take for granted and rarely give a thought to. With two and a half thousand dollars from their club, John and Shirley made sure that the contribution was well spent, to bring much needed support in the poorest country in the world, our next door neighbour.